EOSBet, the first on-chain blockchain casino to secure a gambling license, has announced the launch of its innovative user account system and has also integrated bitcoin into its platform, two essential improvements that would trigger mass adoption of the platform. 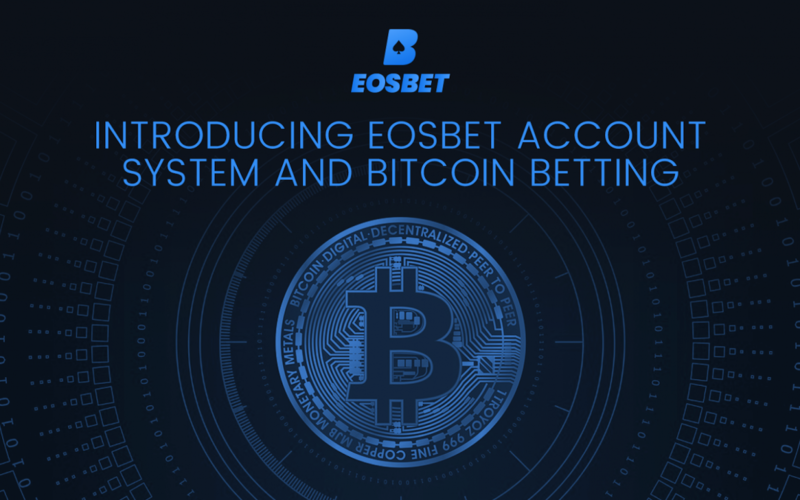 While 2018 was a successful year for EOSBet, 2019, promises to usher in greater glories for the platform, as it has now launched a user account system, while also making it possible for people to bet with bitcoin on the platform. 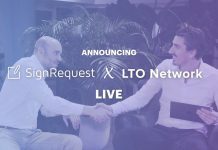 The move is focused on eliminating all entry barriers that people face on blockchain-powered betting systems. 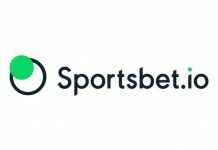 With the latest user account system, users of EOSBet can now seamlessly deposit funds from any source into their betting accounts and easily place bets without the use of a wallet or third-party software. Importantly, the new system is also highly cost-efficient, as it covers all blockchain costs for players, giving them the same level of freedom as obtainable on centralized casinos. Importantly, just like every other department of the platform, the EOSBet account system is entirely decentralized, and all transactions are executed on-chain. In essence, all actions and activities can be viewed on all block explorers and all transactions are permanently recorded on the EOS blockchain. That’s not all; gamers on the EOSBet platform have complete control over their funds, as the system is non-custodial. Specifically, the EOS team has made it clear that EOSBet was developed to be as user-friendly as possible, to make it easier for even non-technical gamblers to use. The sign-up process is simple, intuitive and straightforward. This makes it possible for even non-EOS account holders to join the EOSBet platform and bet securely in a frictionless way. These players can also participate in the EOSBet exciting rewards program. BET token holders will keep receiving dividends for life in all currencies offered. Since its launch, the platform has released over $2million as part of player rewards. 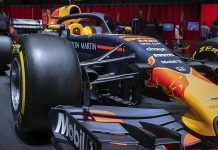 Notably, just one month after the launch of the accounting system, more than 280 users have joined the platform, placing bets worth over $1.3 million. Bitcoin betting is now live on EOSBet and many more currencies will be added in the near future. Players can seamlessly deposit BTC to their EOSBet accounts, place bets and withdraw their funds at any time. Soon, the EOSBet platform will start supporting XRP, DASH, DOGE, ETH, TRON, LTC, BCH and BSV. Also, before the end of Q1 2019, EOSBet plans to add a new exciting leaderboard and token distribution program. Next articleEthereum Records Lowest ETH Supply in History Amidst Recovery, Is this Good or Bad?